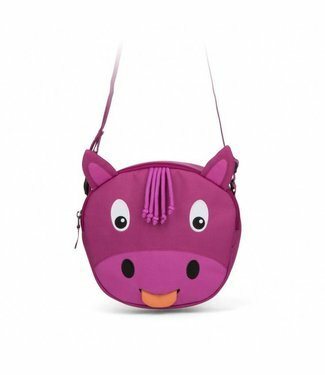 Affenzahn is a brand that comes from interpreting country, they make fun children's products in an environmentally conscious way. 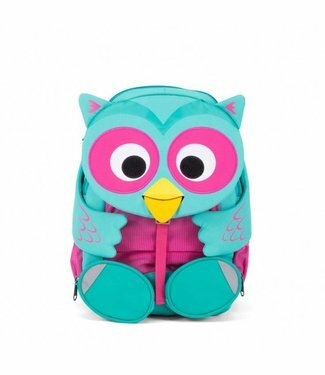 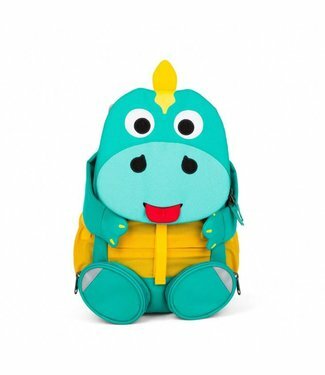 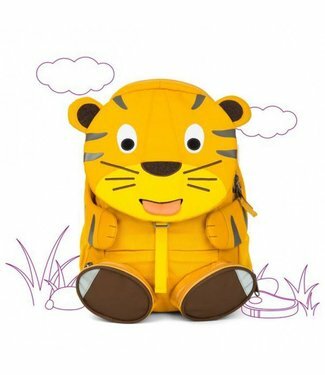 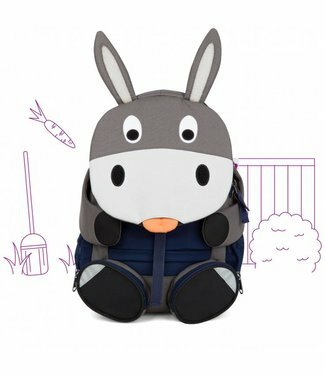 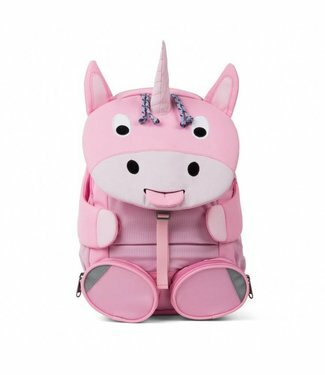 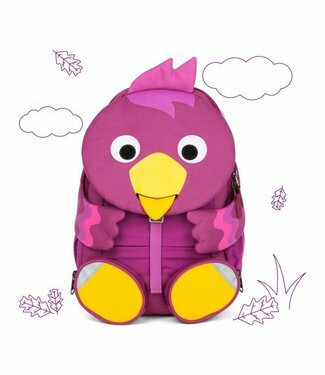 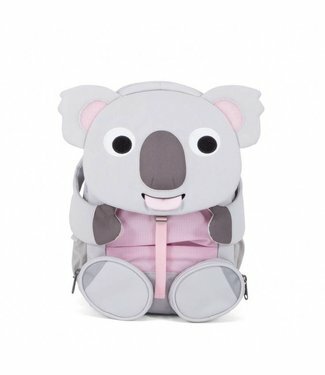 Most of the backpacks are made from recycled PET bottles. 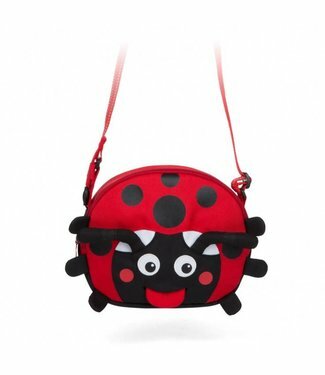 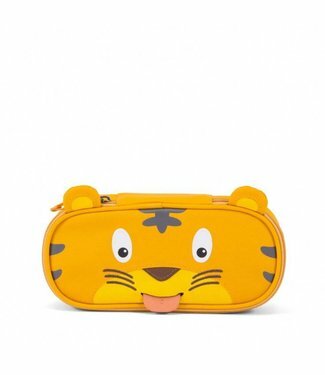 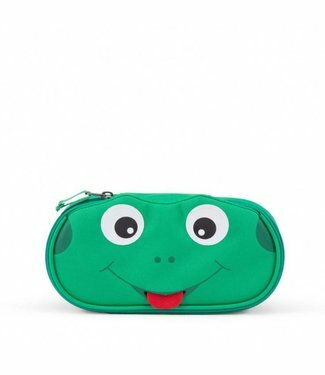 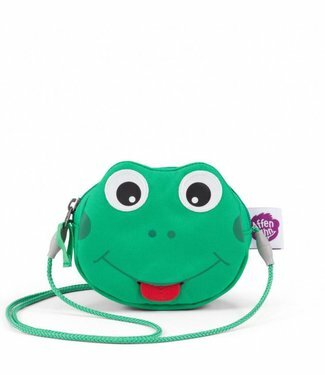 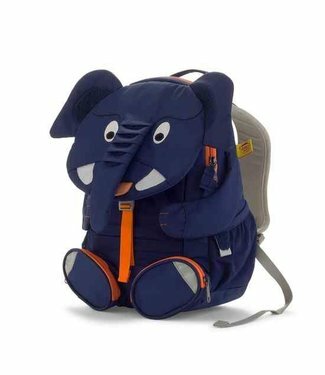 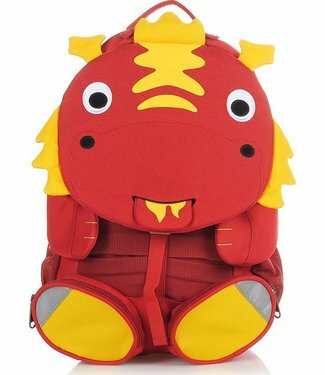 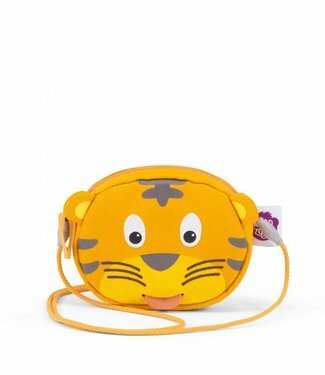 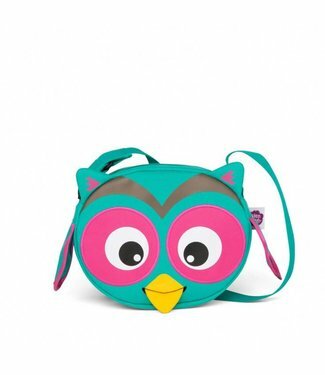 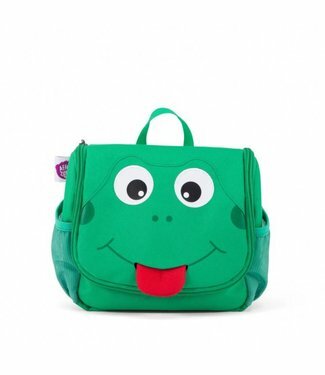 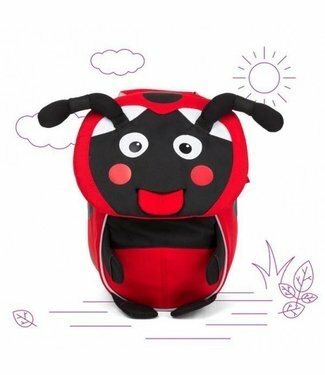 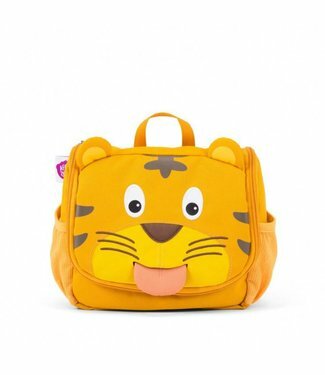 Fun and durable childrens bags from affenzahn, made from rec..
Fun and durable child wallet from affenzahn, made from recyc.. 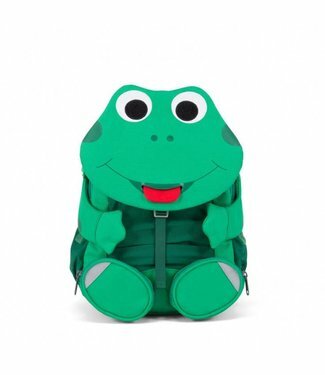 The toilet bags from affenzahn match the nice backpacks of t.. 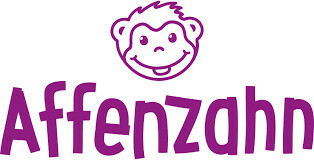 The pens bags from affenzahn match the fun backpacks of this..
Large backpack from the brand Affenzahn in the shape of a Un..
Large backpack from the brand Affenzahn in the form of a Koa..
Large backpack from the brand Affenzahn in the shape of a di..
Large backpack from the brand Affenzahn in the shape of a fr..
Large backpack from the brand Affenzahn in the shape of an o..
Small backpack from the brand Affenzahn in the shape of a la..
Large backpack from the brand Affenzahn in the shape of a do..
Large backpack from the brand Affenzahn in the shape of a ti..
Big backpack from the brand Affenzahn in the shape of a bird..
Large backpack from the brand Affenzahn in the shape of a dr..
Large backpack from the brand Affenzahn in the shape of an e..